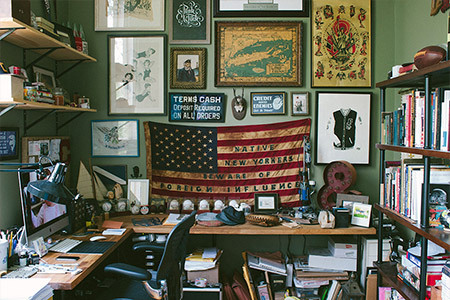 Products by LOLO CO., Ltd.
Jon Contino Studio is owned and operated by Creative Director Jon Contino. Jon’s pretty handy with a pen and paper. He’s scribbled and sketched for some companies that you’ve probably heard of. Over the past two decades, his designs, typography, and illustrations have graced magazine covers, t-shirts, album jackets, murals, food trucks, movie posters, websites, and national ad campaigns, to name a few. During that time, his peers have had a lot of nice things to say about him. He’s even taken home a few awards. In addition to running the studio, Jon also designs apparel catering to the well-dressed gentleman. He’s the Founder & Creative Director of Contino Brand menswear and accessories company, as well as Co-Founder & Creative Director of CXXVI Clothing Company. Jon is personally involved in every project that comes through the studio, and is currently accepting commissions. He is inspired by his wife Erin, his daughter Fiona, and his home state of New York. Mino Ware Engendered by Freedom of ThoughtMino Ware, known for its iterations as tea ware of the Shino, Oribe and Kiseto locals, has a proud history of more than a thousand years and to this day the Mino region represents Japan as a major center for the production of ceramics and crockery. 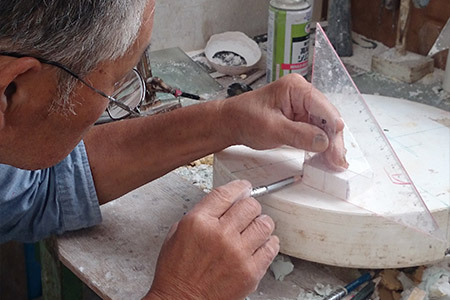 We interviewed LOLO CO., LTD. regarding their impression of producing the Mino Ware items they had been commissioned to make on this occasion. –This is the first time you’ve received an order of ZIPPO cover and skateboard, how did you feel about it? 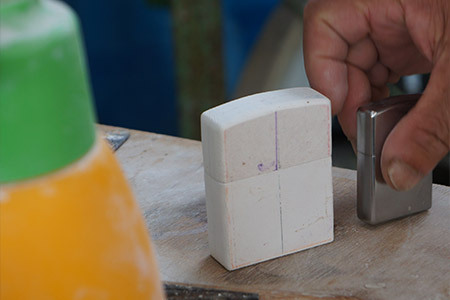 At first, we were surprised because ceramics are not used to make such products, but we wanted to take on the challenge, that “we want to do this in any case,” was stronger. We thought that we would not have the opportunity to experience this again so we immediately said yes. 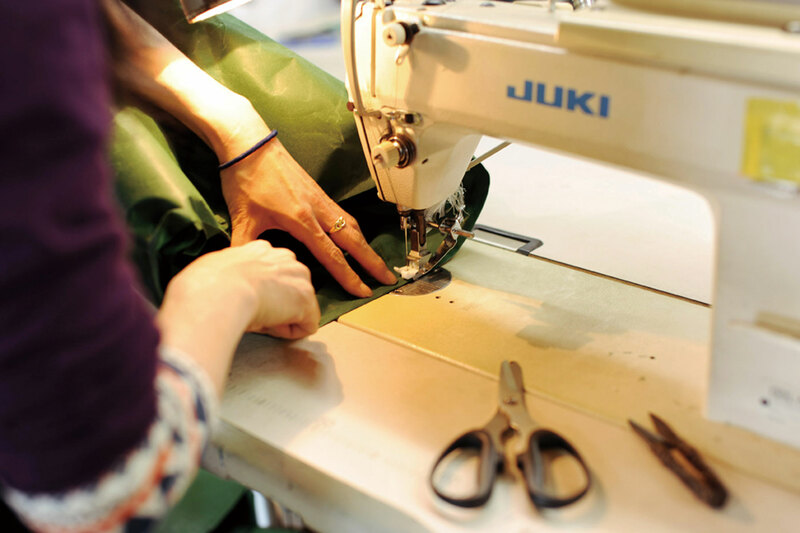 –Could you explain the production processes of each item? 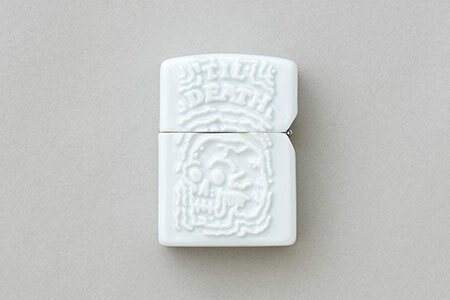 For the ZIPPO cover, we used what is called a “sludge-cast inclusive molding” process which is the same process used to make teapots and other pots. 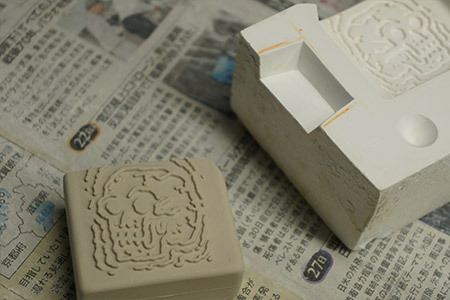 The cavity of the mold is filled with the raw clay, which is set and after some time the excess clay is discarded. The mud hardens and adheres to the surface of the mold’s internal cavity, whereupon it is carefully removed from the mold, polished and then baked. 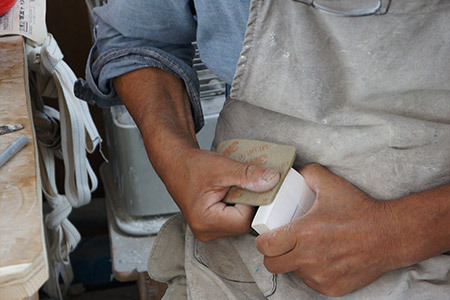 The waiting time after injecting the clay into the mold is determined by the temperature and moistness of the clay, where such determination is made possible by the experience of our craftsmen. As for the skateboard, on molding the body, we forced a drying of the clay at a low temperature of 200℃ and then used a cutting machine to engrave the central motif and make holes for screws. After that, we baked the body at 800℃ unglazed, grind-polished and then applied glaze to it before finally baking it at 1,300℃. –Did you encounter any difficulty in production process? 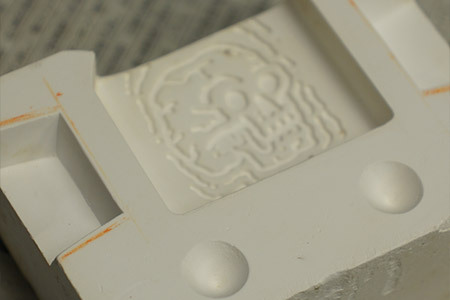 As the product combines different materials, we were extremely mindful of the molding methodology and mold size. Ceramics shrink approximately 13% from the shaping stage after undergoing the final baking process at 1,300℃. As there is great energy applied to the material, there are times when the shape becomes unexpectedly deformed. Thus, despite our holding many meetings from the stage where we were making the prototype, the product that came out of the kiln was still queered sometimes. We struggled mightily to make the necessary adjustments. 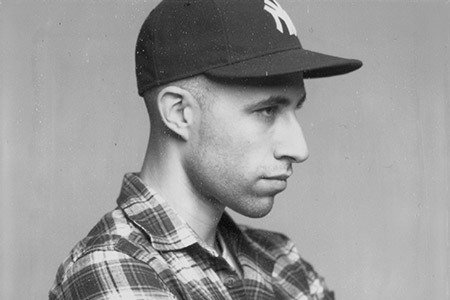 -How was the experience in making the Jon Contino ZIPPO cover and the skateboard? We experienced difficulty but enjoyed the production throughout. 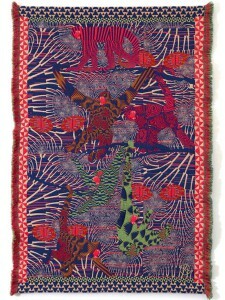 We were highly motivated by the unique opportunity to make such items. –What do you like about each item? Above all, we liked the fact that we were able to bake each item to its desired dimensions. 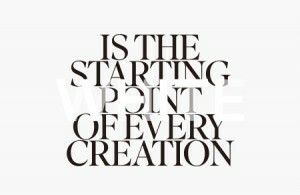 -Using this as a turning point, do you have any other new item that you’d like to produce? Not at the moment, but…with respect to the skateboard, we used completely new production technology which we had not used before. We are convinced that if we were to use this new technology, it would enhance the possibilities of ceramic wares. 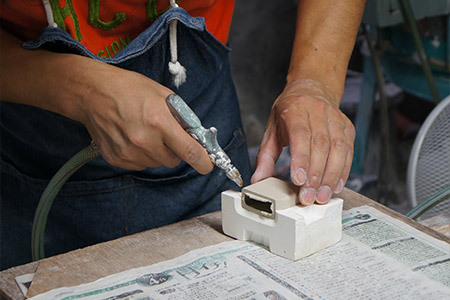 If there are other products which are difficult to make (using ceramics), we would definitely like to try making them. 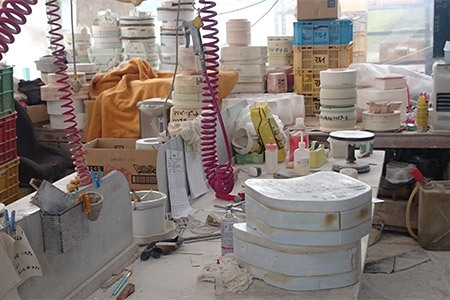 URL：http://www.lolo-inc.co.jpWe are a company based in Toki, Gifu Prefecture, the cradle of Mino Ware and a birthplace of ceramics, endowed with the rich cultural legacy of our predecessors. We strive to avail ourselves of the materials and technology with which Mino is blessed and wish to offer products that facilitate comfort and happy living. Japan as a major center for the production of ceramics and crockery. © 2015 usagi All Rights Reserved.